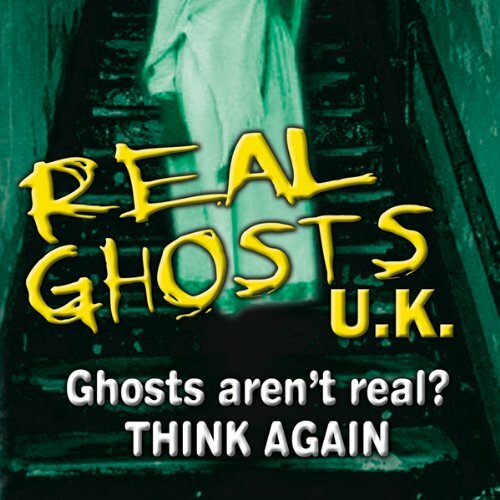 Showing results by author "Patrick McNamara"
If you don’t think ghosts are real, think again. Ghostly spirits have been haunting locations all over England for centuries. Hear the chilling tales from people who have experienced amazing and terrifying encounters with the spirit realm. Visit some of the creepiest places on earth, where real ghosts manifest themselves routinely.